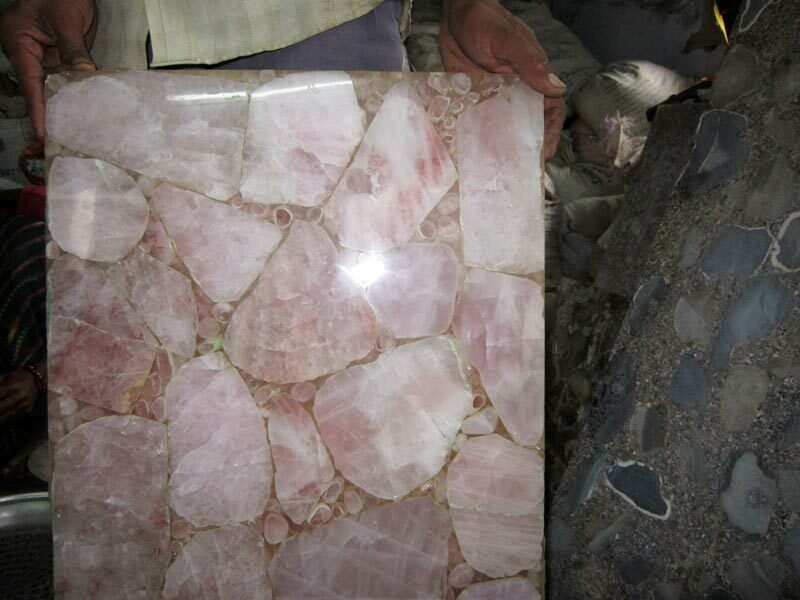 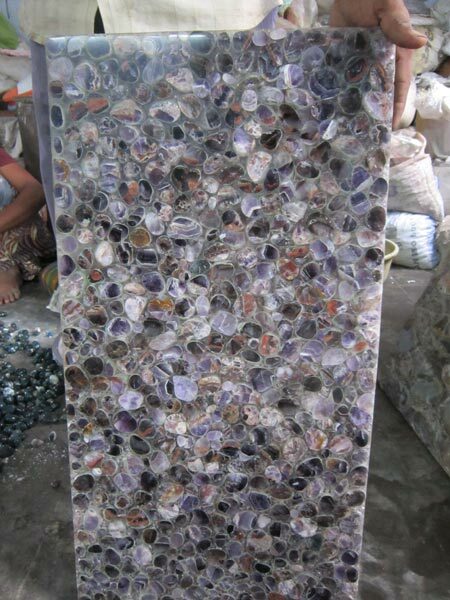 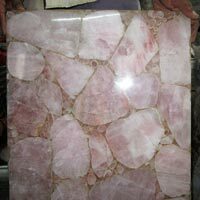 We are a highly acclaimed Manufacturer, Supplier and Exporter of Agate Slabs. 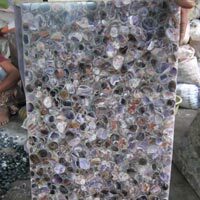 The range of Agate Slabs available with us includes high quality slabs of different colors. 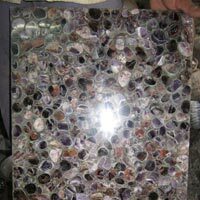 This range of Agate Slabs is available in a variety of sizes and shapes. 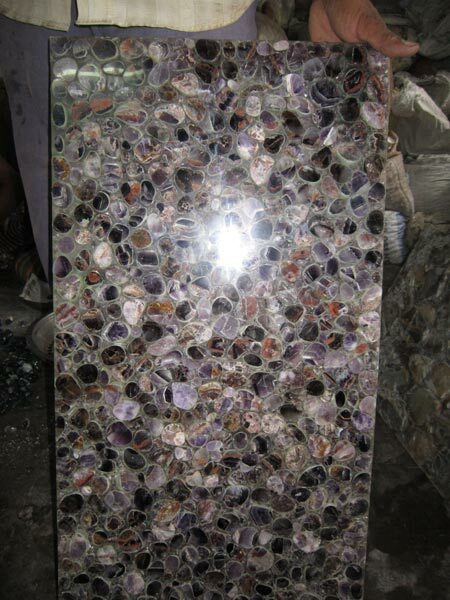 We are engaged in supplying and exporting our Agate Slabs to a large amount of buyers across the world.